Reports earlier confirmed that Jyothika will play Sullu, that is the titular role for the Tamil remake of Bollywood super hit, ‘Tumhari Sullu’. 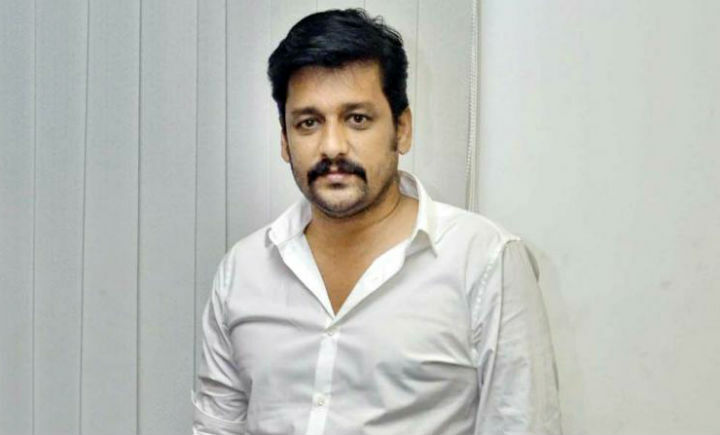 Director of this project, Radha Mohan has confirmed the actor who will be playing the role of the husband and it is no one other than ace hero Vidharth. In the original version, the role was played by Manav Kaul. The director has been all praises for Vidharth who they thought to be the only one who could do complete justice to the character. Vitharth has been working for some interesting ventures and yet another another time the audience will see him in a new avatar. Talking about the character that Vidharth will be playing, Radha Mohan said that the husband in the film is a very supportive husband but also has very high self respect so they needed not an actor with hero like qualities. Vidharth was a perfect choice for this because he is one of the sensible artists who can get a better understanding of the sublte, different shades of the character. Vitharth will be seen for the second time on screen with Jyothika after his cameo in Magalir Mattum. The film will be produced by Dhananjayan. Cinematographer Mahesh Muthuswami and editor KL Praveen have been roped in for the project while the rest of the cast and crew is yet to be finalized.